NATO’s “humanitarian war” is carried out through a “Shock and Awe” Blitzkrieg. Mirage 2000, F-16 fighters, B-2 Stealth bombers, Tomahawk missiles, bunker buster bombs are not categorized as “Weapons of Mass Destruction”. They are instruments of peace. In a visibly twisted statement, NATO Secretary General Rasmussen claims that NATO air raids have not resulted in civilian casualties. NATO Secretary General Anders Fogh Rasmussen on Thursday dismissed Libyan claims that the alliance’s air strikes campaign has killed more than 1,100 people in the North African nation. NATO has “no confirmed information” about possible civilian casualties as a result of its bombing, Anders Fogh Rasmussen told reporters in The Hague. On Wednesday, Libya’s prosecutor general accused NATO of killing 1,108 people and wounding 4,500, and he filed charges against the alliance’s chief in a Libyan court. More than 5600 “strike sorties” have been carried out since March 31st. 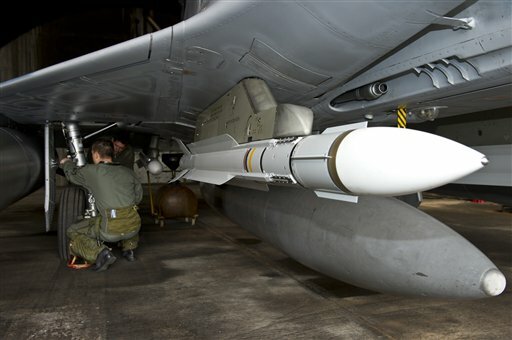 Each strike sortie involves the delivery of several guided missiles and smart bombs. F-16 fighter used by Denmark and Norway. Denmark has dropped more than 500 bombs, Norway 350. 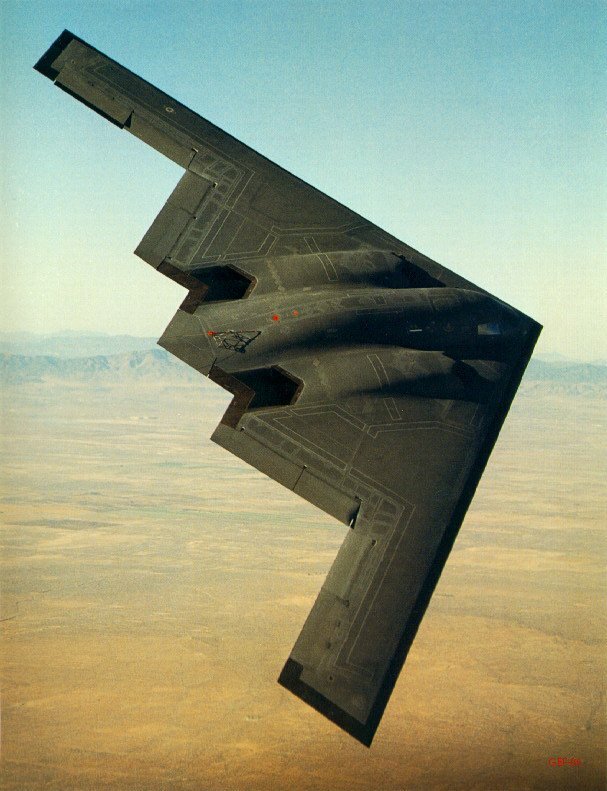 B-2 Spirit Stealth Bombers carrying bunker buster bombs with conventional warheads were deployed to Libya at the outset of the air raids. There are British and French Special Forces on the ground in Eastern Libya from the outset, numerous intelligence operatives not to mention the representatives of the Western media. “We have no blood on our hands”. “Gadhafi is a war criminal”. The incidents of civilian deaths including small children are simply not reported by Western journalists in Tripoli. When they are reported they are blamed on “the Gadhafi regime”. “The Dutch government has sent F-16 fighter jets, but will not allow them to conduct air strikes. Britain and France are now carrying out the majority of air strikes and Fogh Rasmussen is pressing alliance members to help share the burden. Rutte said NATO “can count on us,” but reiterated that his government will not grant NATO’s wish for its planes to be used for air strikes. “We have decided, in conjunction with Parliament, not to move into the area of air to ground bombing,” he said. Fogh Rasmussen did not directly respond to a question if NATO would halt air strikes for the Muslim holy month of Ramadan. Instead he urged embattled Libyan leader Moammar Gadhafi’s regime to halt its crackdown on rebels. By late June, it was reported that the number of smart bombs (guided missiles) used in Libya was of the order 2000 and that the coalition was “running out of bombs”. Western press reports while invariably distorting the issue of civilian casualties tend refute Rasmussen’s claim that extensive bombings has not resulted in civilian deaths.